KABUL, Afghanistan (AP) — The Norwegian Refugee Council says more than 32 people have died and thousands displaced as heavy rains and flooding swept away homes across Afghanistan. 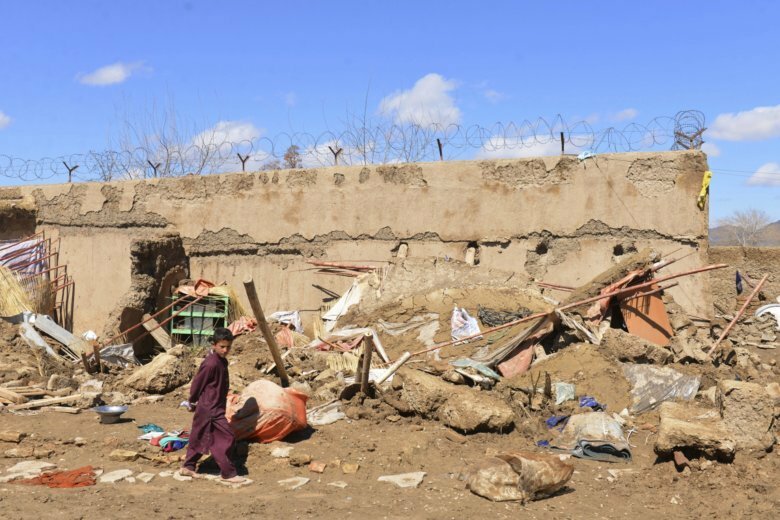 The NRC says hundreds of homes were destroyed and around 4,000 families are in need of assistance in southern Kandahar province alone. The flooding began Friday and subsided Monday. Relief efforts were ongoing Tuesday. Southern Helmand and western Farah and Herat provinces have also been affected by flooding. Heavy snowfall across Afghanistan has raised fears of severe flooding this spring and so far this year nearly 50 people have already died from flooding. Even before the floods this week, 6.3 million people were thought to be in need of humanitarian assistance across Afghanistan.